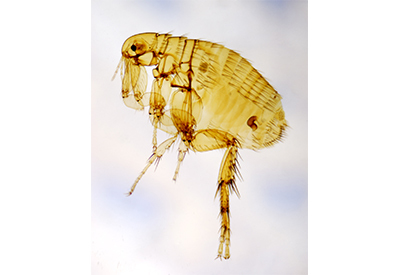 Arrest-A-Pest, Inc. has been ridding fleas from homes and businesses for over 30 years. If you are tired of hosting this bloodthirsty creature, contact Arrest-A-Pest at info@arrestapest.com or call us at 1-800-338-PEST. We’ll provide pricing and will schedule a treatment for putting an end to another home invasion.